So many of us are immersed in the hustle and bustle of everyday life, rushing around, spinning plates and often having to play catch-up. Too much stress and pressure can often have an impact on our physical and mental well being. Mindfulness Retreats for Health and Wellness will offer you time for relaxation, personal growth and most importantly the time-out you deserve. 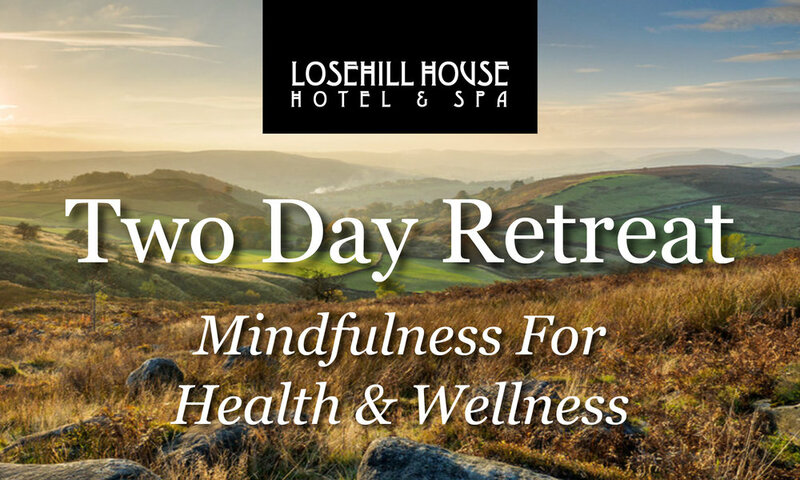 These 2-Day Retreat’s will give you the opportunity to take some time away from your busy life, returning home feeling refreshed and revitalised. What is Mindfulness and what are the benefits of using Mindfulness? Learning how to be present in the here and now, rather than over worrying the 'What ifs' and over thinking the past. It brings awareness and care in to everything we do and say. You can view the full itinerary by clicking the link below. We have three dates available for our retreats; 21st January, 25th February and 25th March 2019. Each retreat starts at 10am on Day 1 and ends at 6pm on Day 2. The cost for the full two days is just £275.00 per person, however places are limited so do be quick if you wish to join us. For a booking form, or more information please contact Annabel on 07956 654473, or via email at annabelashley888@gmail.com. We are pleased to announce the opening of the latest unique feature of our venue, our brand new Wedding Gazebo! This offers yet another beautiful way to celebrate your love for each other in the most intimate location, set among the stunning surroundings of the Peak District. 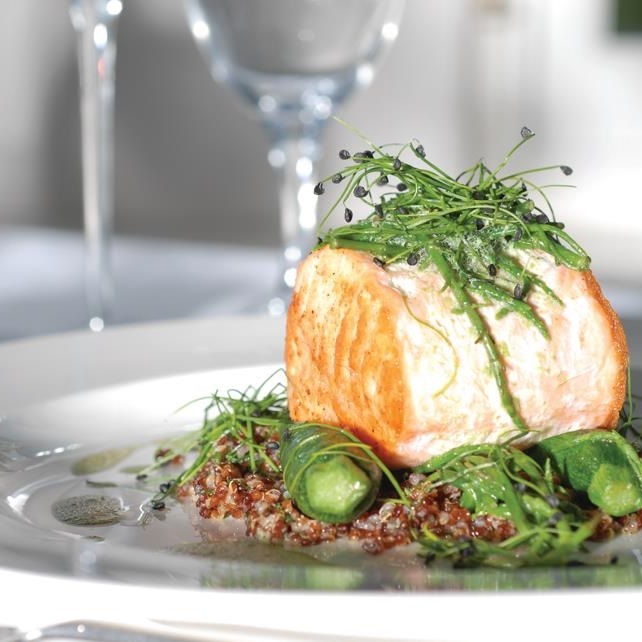 Losehill House is renowned for being a top class its spectacular surroundings, fantastic facilities and excellent food, making it the wedding venue of choice for many couples each year. We offer exclusive use of our hotel and its facilities for 24 hours if you need to, and have plenty of rooms available for you and your guests. This gives you full control of your wedding, allowing you to tailor the day perfectly to suit you. If you would like to find out more about our truly special wedding venue, and find out when our next wedding open day takes place, head over to our weddings page. Losehill House Hotel and spa would like to invite you to our spring wedding open day on Sunday 22nd April 2018. 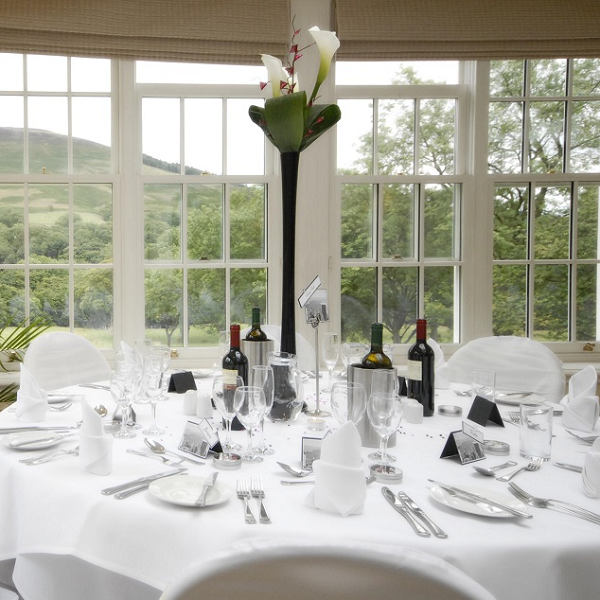 Come and enjoy a glass of Prosecco and canapés in our tranquil setting based in the heart of the Peak District. Bring your family along for a lovely relaxed afternoon in the Derbyshire countryside. And meet our dedicated wedding specialists who are available to discuss your unique wedding requirements, and talk through our exclusive packages. 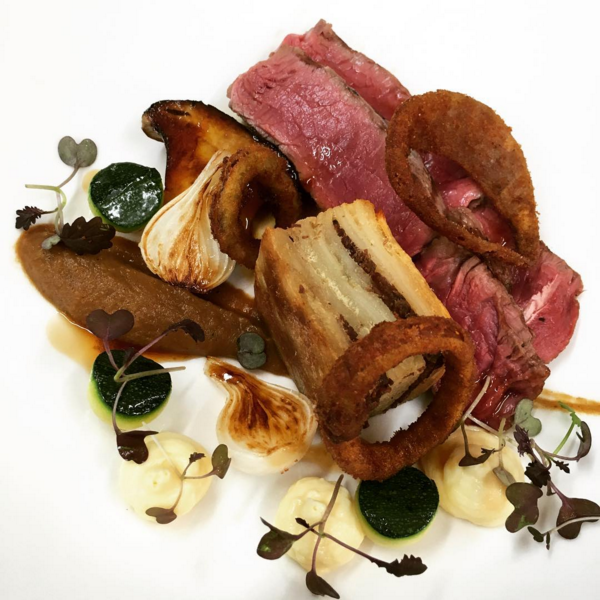 Our AA rosette chef will be catering for Sunday lunch from 12.30pm and afternoon teas from 2.30pm, if you wish to dine with us please call for a reservation, and mention you are coming for the wedding open day. Please advise of your attendance and if you wish to have a tour of the hotel by contacting Jules or Amanda to arrange a viewing time. 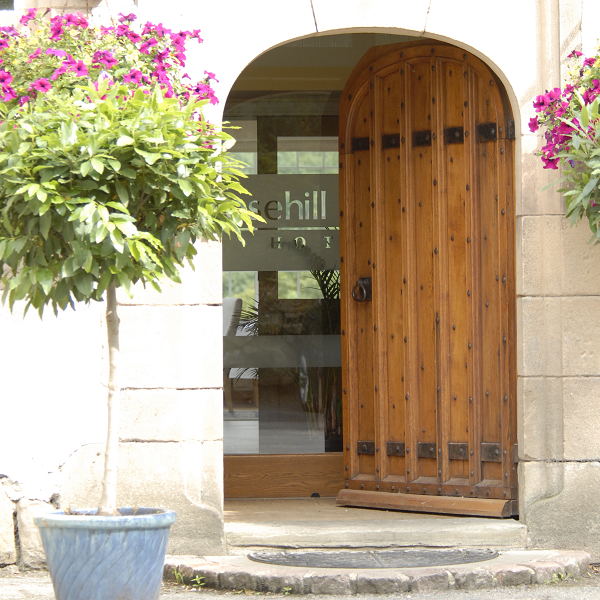 You can reach us on 01433 621219 or email at info@losehillhouse.co.uk. In the run up to Christmas, we have a special offer on Afternoon Tea for Two in The Orangery Restaurant. Enjoy a traditional afternoon tea with a choice of tea or coffee accompanied with a selection of finger sandwiches, served on white and brown bread, including smoked salmon, Bennets' Hope Valley free range egg with mayonnaise, cucumber and Peak District ham and mustard. This is followed by warm, freshly baked scones with whipped cream and strawberry jam and a selection of seasonal home-made cakes. 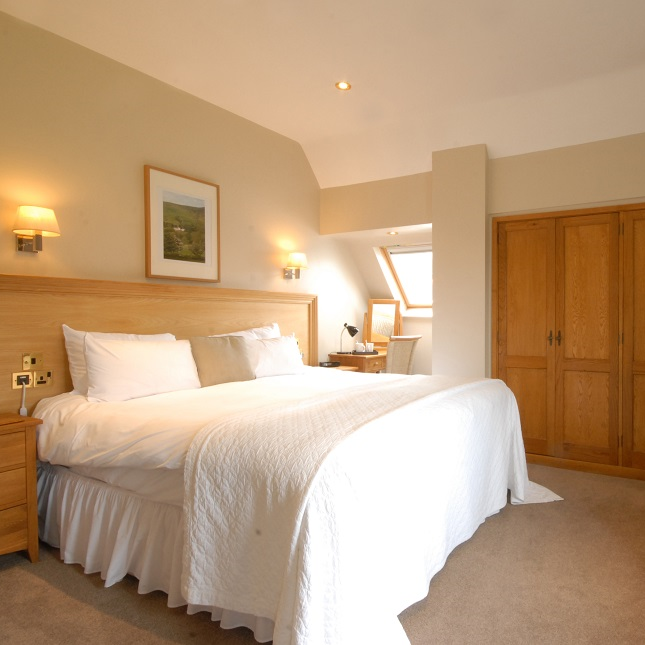 We have a special offer for those visiting before Christmas priced at just £29.50 per couple! To book, just call 01433 621219. This offer is subject to availability. Afternoon tea is served between 2:30pm and 4:30pm. 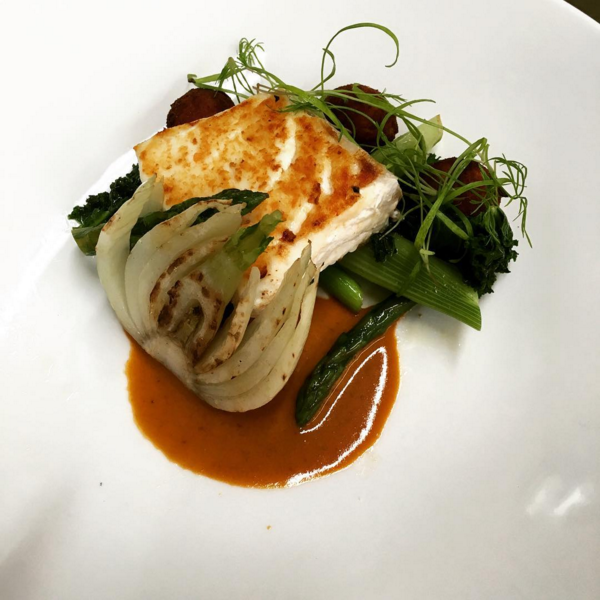 Paul and Kathryn Roden embarked on their latest adventure in 2016 when they opened British fine dining venue Grafene on King Street in Manchester. 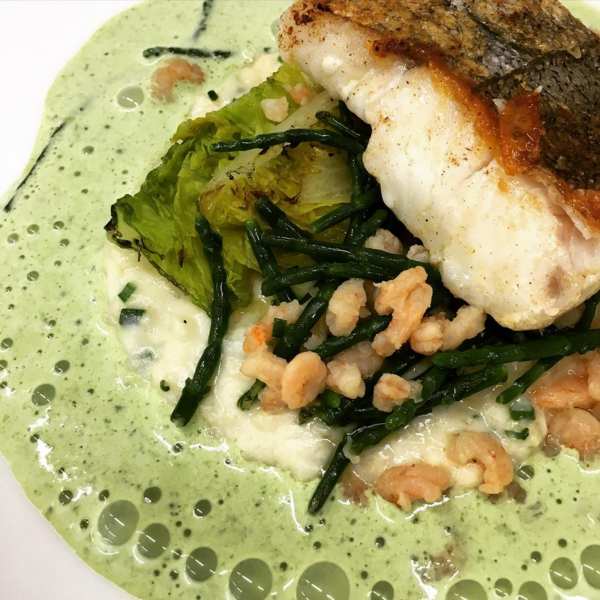 Grafene houses an open pastry kitchen, the Island bar and of course an all-day food offering signed Losehill's own Darren Goodwin. Now we're talking! Grafene started to take shape - about as grey as the summer days, though infinitely more exciting - and slowly but surely, opening night loomed. The city center restaurant opened with a bang when Kathryn and Paul gathered friends and family for a launch night to celebrate. Coming up - Best of 2016: The Peaks! If you are in need of an autumnal escape we have put together the perfect mid-week break for you. Television presenter Julia Bradbury is poised to return to her Peak District roots for the final episode of her current prime-time ITV series. Julia - who developed her love for the outdoors during childhood walks in the area with her Tideswell-born father Michael - will sign off the eight-week run of Best Walks With A View With Julia Bradbury on Friday April 15 by following in the footsteps of the famous 1932 mass trespassers on Kinder Scout. Setting off from Edale, she will explore the first five miles of the Pennine Way, including the Kinder plateau, the area's highest point, which played a pivotal role in the creation of Britain's national parks and public access to the countryside. En route, she will catch up with and share some happy early memories with her dad, will meet Edale-based wooden bowl maker Robin Wood and hard-working mountain rescue volunteers who keep visitors safe while enjoying some of the country's wildest, specially-protected landscapes. Julia's Peak District walk is included in honour of those who helped open up our countryside to visitors from all corners of the world, and ends with a spectacular panorama across Edale. During filming for Best Walks With A View - which features her favourite, most accessible family treks with great scenery, local history and a perfect pub lunch or picnic - Julia and the production team stayed at four-star Losehill House Hotel & Spa and five-star Underleigh B&B, both in Hope, and at award-winning Stonecroft Guesthouse, Edale. "I've got my dad Michael to thank for my love of the Peak District," said Julia. "He introduced me to walking there when I was just six or seven. In our spare time we'd stride out across the hills and moors. He made up stories as we went, to make each walk a real adventure, and today I'm lucky enough to make walking my work." Added Jo Dilley, Managing Director of Marketing Peak District & Derbyshire, the area's official tourist board: "We're really pleased to be included among Julia's top walks in her latest television series, which is attracting around four million viewers per episode." "She's a popular and enthusiastic ambassador for the pleasures of the outdoor life - both on screen and as President of one of our key partners, The Camping and Caravanning Club - which brings millions of people to enjoy this very special area each year." The Peak District episode of Best Walks With A View will be screened on ITV1 on Friday April 15 at 8pm. For more details about the Peak District and Derbyshire, visit Visit Peak District; to learn more about Best Walks With A View With Julia Bradbury, ITV and for more outdoor adventures with Julia Bradbury - including behind the scenes footage during filming and a downloadable map of Julia's route - visit The Outdoor Guide. The TV series is also accompanied by a book, Unforgettable Walks With A View. Text and photo credit: Marketing Peak District & Derbyshire. 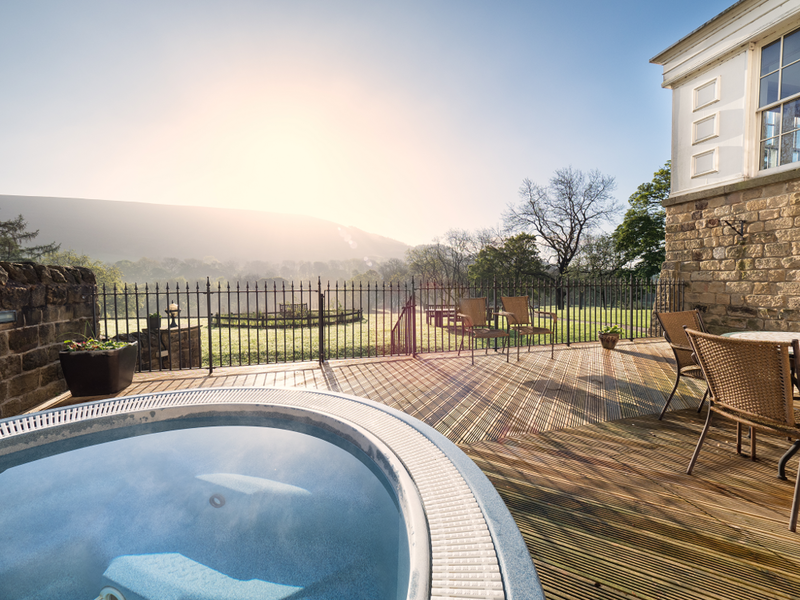 We know that one of the reasons our guests choose to stay with us is for our fabulous location in the midst of the Hope Valley. 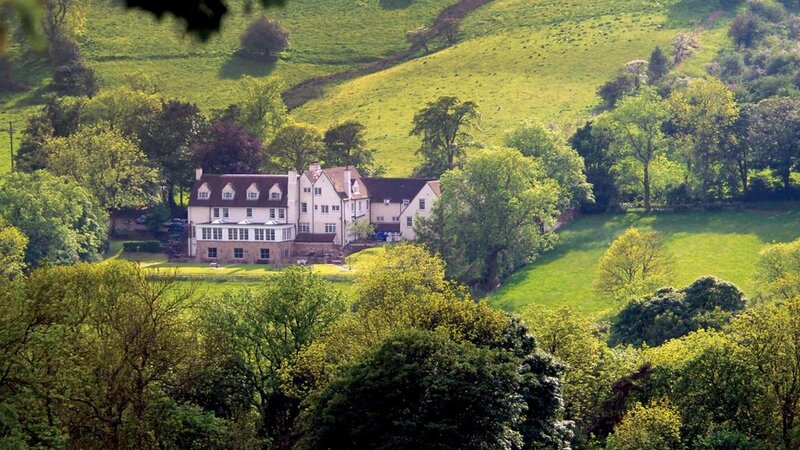 Losehill House provides easy access to some of the most celebrated walking routes in Derbyshire. For our guests who love the outdoors, there is a new weekly TV series beginning this Friday (19th February, 8pm, ITV) which will highlight some of the finest walks across the country. Naturally the Peaks are included! ‘Best Walks With A View’ will be presented by Julia Bradbury, TV’s very own queen of the outdoors, and has eight episodes each looking at a different family-friendly trek. Find out more here or join in the discussion using #juliawalks on Twitter. Julia has selected walks that are all under 10 miles so can easily be done in a day. Each showcase the many varied and exceptional views of the British countryside. We’re particularly excited for the episode on Kinder Scout, as we were lucky enough to host Julia and her team for their filming in the Peak District. We were delighted that they chose to stay at Losehill – here is a quote from Julia! "Paul and the team could not have been more patient and supportive to the crew and I during the making of this episode. Not forgetting Lotte the mascot dog! Thank you all." As the closest hotel to the start of the Pennine way in Edale, we are also a natural choice for ramblers preparing to embark on this fantastic long-distance walk, which celebrates its 50th anniversary this year. If you are staying with us at Losehill House this December, you should take the chance to enjoy the Christmas cheer on offer in the Peak District! Here's our recommendations for upcoming events in the local area. To get yourself in the festive spirit, take a trip to Bakewell for the Christmas Tree Festival at Bakewell Parish Church! The trees are decorated beautifully and are bound to get you excited for Christmas. Click on the link for more information. Need to do some Christmas shopping? The Old Station Gallery is putting on a Christmas Show in the Peak Shopping Village – why not enjoy a little art as you tick presents off your list? The Old Station Gallery will be exhibiting the works of 8 talented artists. Click on the link for more information. Turbo charge your flying carpet and go see Aladdin at the Buxton Opera House! This fun production would be the perfect break in your busy December schedule, filled with talented performers, bright colours and beautiful music. Click on the link for more information. Ebenezer Scrooge is taking up residence in Sudbury Hall this Christmas, at least for a few days. Go along to Sudbury Hall’s themed tour and enjoy The Lost Boys theatrical group’s performance of the classic Dickens tale 'A Christmas Carol'. Click on the link for more information. 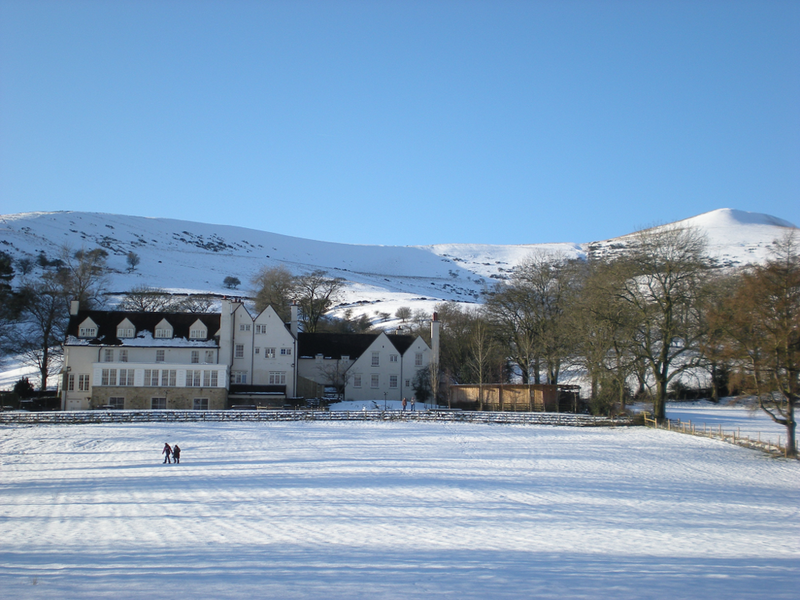 If you are staying at Losehill House over the next few weeks, or if you simply plan to spend some time in the Peak District, we can recommend some fantastic wintery walks for you that are all an easy distance from the hotel. Be sure to pack your walking boots, your raincoat and a good map. 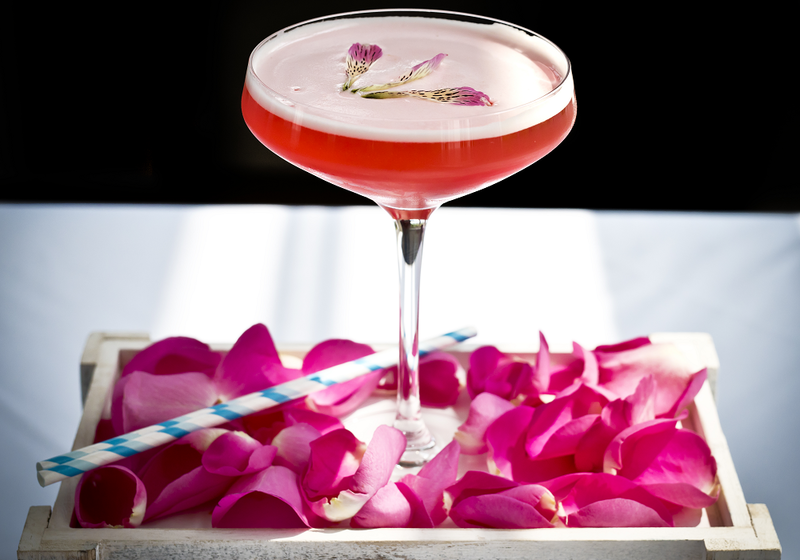 Be sure to stop by at the hotel once you’re finished for some well-earned relaxation! A 6.5 mile walk beginning in Hathersage, this takes you through some utterly beautiful locations. Pass through country tracks up to Stanage Edge – there will almost certainly be some rock climbers out, and you may want to have a go yourself! The walk returns to Hathersage along countryside lanes. More info. Despite being very elevated, this walk is fairly easy – so it’s a great way to take in the incredible views while still enjoying a leisurely stroll. 5 miles long, this walk takes you over and beyond one of the Peak District’s most recognisable hills, Mam Tor. It starts at the National Trust’s Mam Nick car park and finished at Lose Hill, very close to our hotel. More info. With a length of over 10 miles and plenty of climbing, this walk is more advanced than the previous two listed, but well worth the effort! The trail takes you alongside the reservoir and through lush woodland, up onto the moor tops which are populated by historical cairns and fascinating geological structures. The walk begins at Cut Throat Bridge so we recommend you drive. 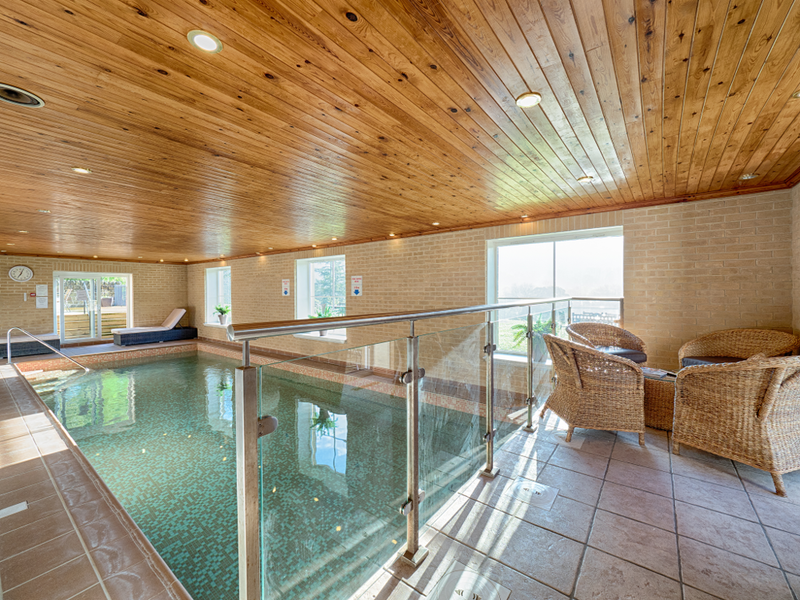 Once you arrive back at the hotel, be sure to treat yourself to well-earned dip in our hot tub to thaw out! More info.